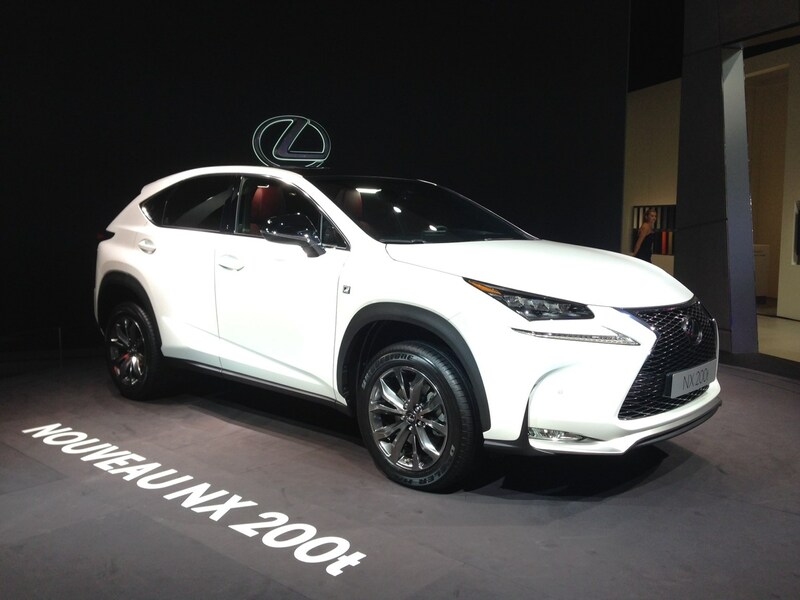 The big news on the Lexus stand was the public debut of the all-new NX 4x4. This model is set to be the next big thing for the luxury Japanese brand, and aims to take on the likes of the Audi Q5 along with the BMW X3 and Range Rover’s Evoque. While it’s available in both two- and four-wheel drive, we’re not expecting many sales of the former. That’s because the latter is still seriously efficient – emitting just 121g/km of CO2 and returning claimed fuel economy of 54.3mpg in the most polluting 4x4 versions. That means it’ll be a hit with both private owners and company car drivers. One of the NX’s party pieces is how much kit it has installed. There’s a huge amount on offer here and more available as optional extras too. We’ve already driven this new car, so click here for the full Lexus NX review. While the BMW M4, Jaguar F-Type and Porsche’s Cayman are sitting pretty as the performance two-door coupes to have right now, there’s a new rival on the way. We’ve seen versions at motor shows before, but here’s the latest version of the Lexus RC-F.
Based on the RC, this car uses a huge 5-litre V8 developing more than 450bhp. The sprint from 0-62mph takes under five seconds, while top speed is electronically limited to 168mph. Other interesting features include the active aerodynamics and clever eight-speed automatic gearbox. 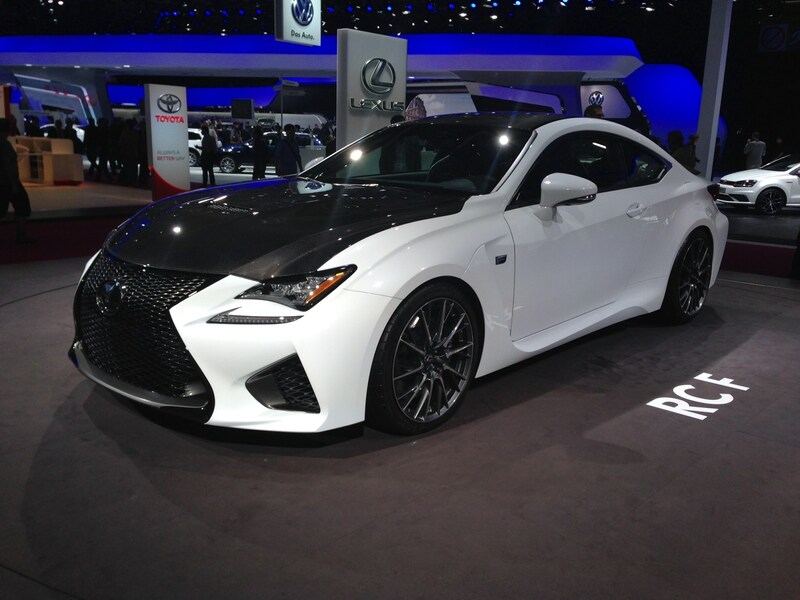 Read more about the newest performance coupe in our Lexus RC-F preview.